Krakow is one of the jewels of Central Europe. Less known than Prague, the beautiful Polish Dame has nothing to envy to her Czech sister with its beautiful churches, museums and palaces in a great range of styles, from Gothic to Baroque. As a student city, it has an impressive number of cafes and restaurants and also the city is designated as European Capital of Gastronomy 2019. 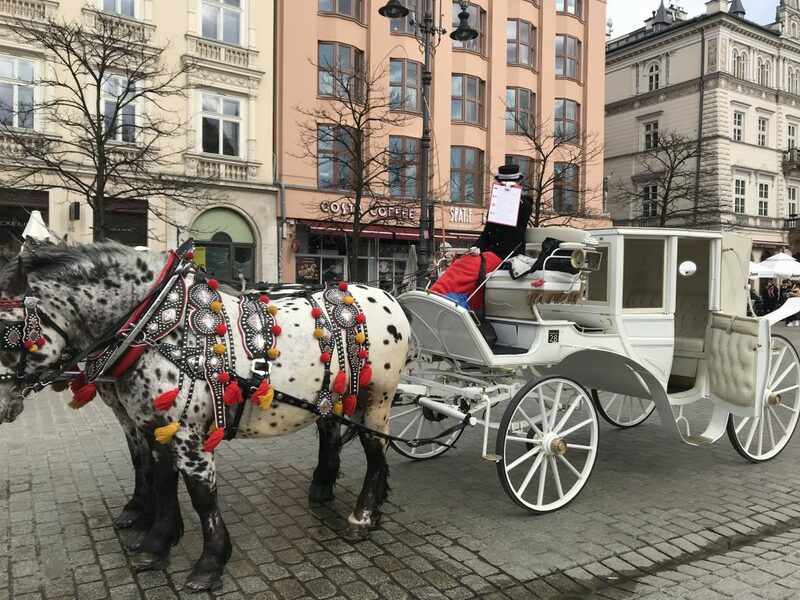 The Old Town can be visited by foot / forbidden to traffic /, you can also enjoy a ride in the beautiful carriage. I chose a wonderful boutique design hotel recently opened and located in the center of Old Town HOTEL BALTHAZAR ***** for our accommodation / very good quality price around 130 € – 150 € per night / also I will offer nice cultural and gastronomic program to spend unforgettable moments of discovery and gourmet. Thank you and see you in Krakow. 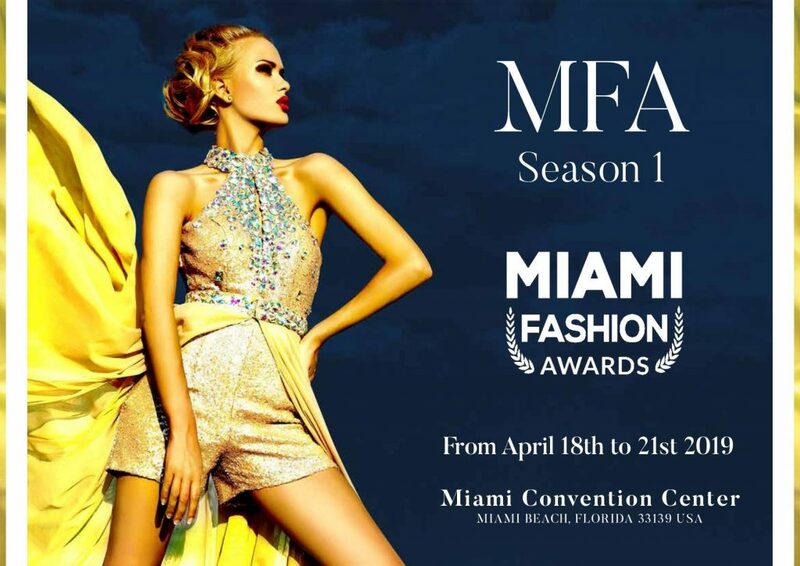 Miami Fashion Awards, International Fashion Event , absolutely inevitable for professionals in the fashion industry, First Edition Miami South Beach Convention Center USA APRIL 18-21, 2019. 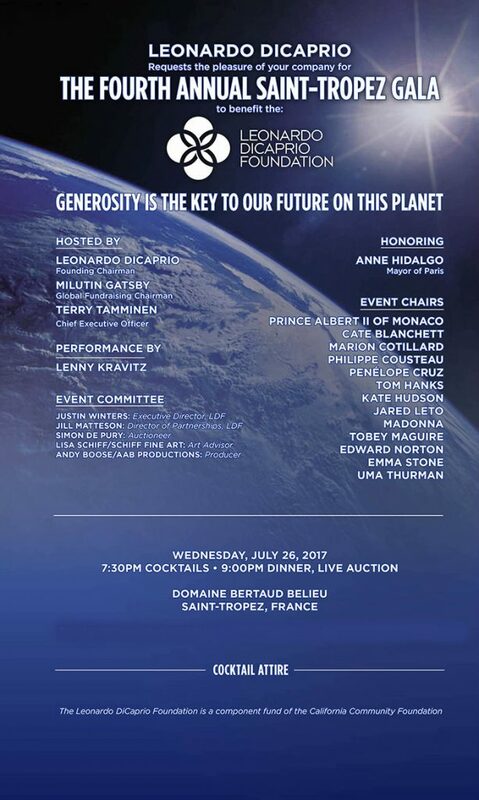 Over the past few years, the LEONARDO DICAPRIO FOUNDATION (LDF) have held an annual gala in the summer month of July in Saint Tropez. However, this year, the LDF have decided to support a more exclusive event. Presided by H.S.H. 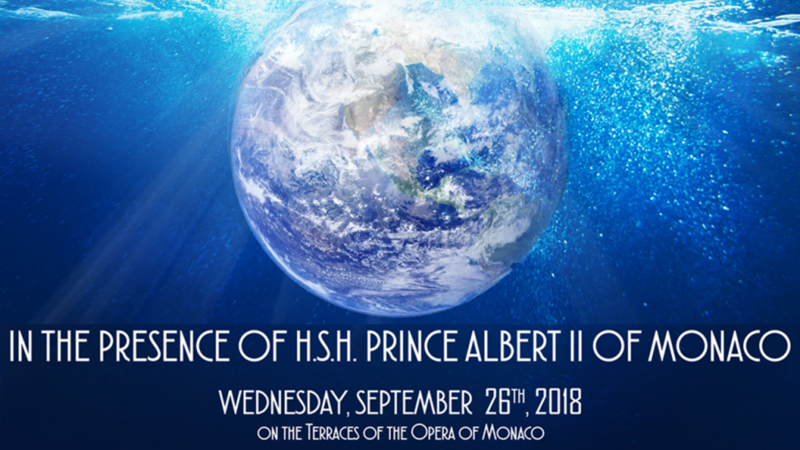 Prince Albert II of Monaco, the Monte Carlo Gala for the Global Ocean 2018 will be held on the exclusive Terraces of the Opera of Monaco overlooking the stunning Mediterranean Sea. The event will feature a cocktail reception, a Michelin Star Chef seated dinner, performances, a live auction, after party, and more surprises. The event will have zero waste where everything can be reused, no plastic etc. CONTACT-US. 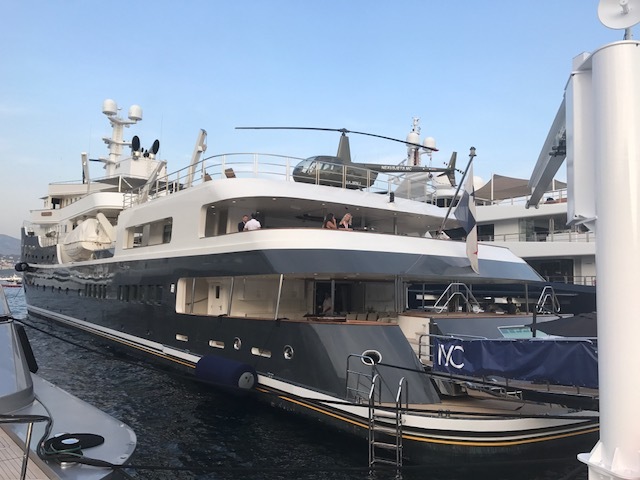 Monaco Yacht Show by MONACO MADAME magazine private event. 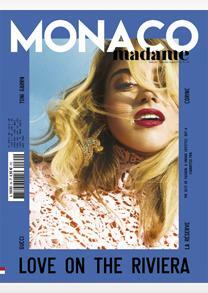 Magazine available now in Monaco and France Métropolitaine. Very Special Charity Event by Invitation only. In Support of the Prince’s Trust, SSAFA & Wheeling Around the World. Exceptional venue DE VERE Grand Connaught Rooms, LONDON. 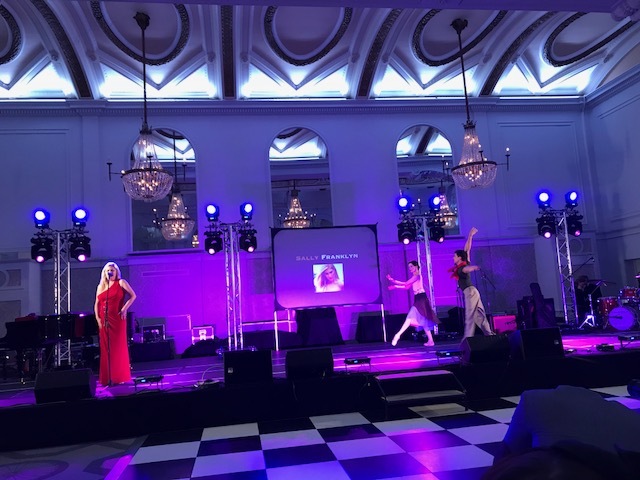 Amo Production has teamed up with a number of other companies and event agencies to produce this special Charity Gala Night. This evening celebrates the achievements of the contributing International Artists, Entertainers, Chefs and those who have given a great deal in charity and future of our planet. One of the greatest of these is HRH Prince Charles who has helped thousands of young people, including red carpet host Jay Kamiraz. 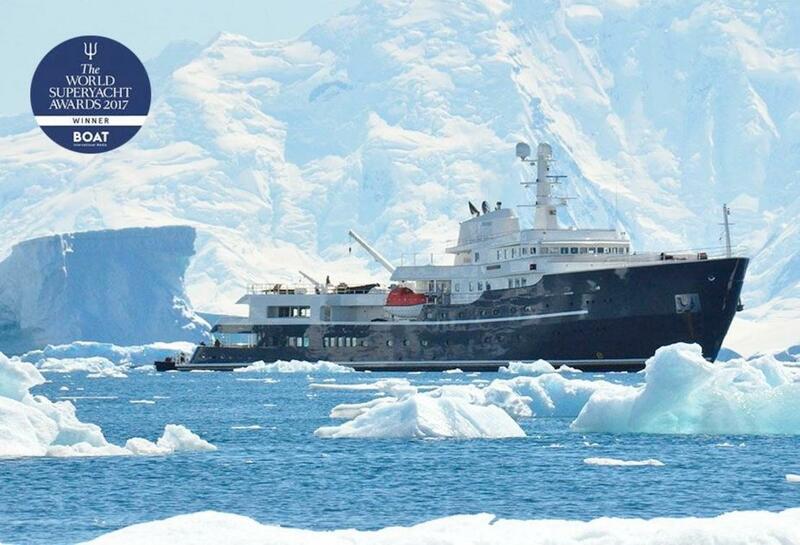 One of a kind is a term often used when talking about Superyachts but this one is different, There is not one other luxury ice-breaking yacht with all these capabilities and then some. LEGEND will chart a new course in yacht charter offering pure unadulterated adventure, thrills and fun with all the luxuries you would come to expect of a Superyacht from world-class cuisine to a dedicated spa centre. Built as a fully classified Class 1 ice-breaking ship, LEGEND is converted into a superb charter yacht capable of carrying 26 guests in total luxury, without losing her safety and strength as an icebreaker. Alongside the completion of the technical and system upgrades of this magnificent yacht, extensive modifications to her exterior have transformed her to a modern beauty. The stern has been extended by 3.6 metres and is equipped with a swim platform and a swimming pool. The helicopter landing pad is commercially certified and a Uboat Worx submarine is stored in the garage on the forward deck. She also features a Gym, a Balinese Spa with Sauna, jacuzzi and beauty salon, a Movie Theater and entertainment system, Medical suite, Swimming pool and any toy you can imagine from paddle boards to jet-skis and even snow scooters. LEGEND’s interior configuration has been designed to comfortably sleep up to 26 guests in 13 staterooms, including a Master suite, two VIP suites, four Double staterooms and six Convertible staterooms. 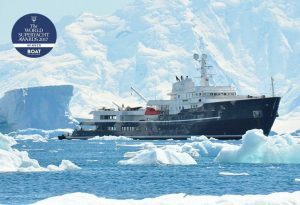 She is also capable of carrying up to 19 crew on board, plus an extra 10 expedition crew (doctor, ice-pilot, expedition leaders, naturalists, etc), which will ensure the most relaxed luxury yacht experience. Available now for luxury private charter crusing. Our agency is very happy to help you to assist and organize the extraordinary adventure with our exclusive partner M/Y LEGEND. Contact Us. Monaco Madame’s Night during the one of the most prestigious events in the world Monaco Yacht Show -MYS 2017. 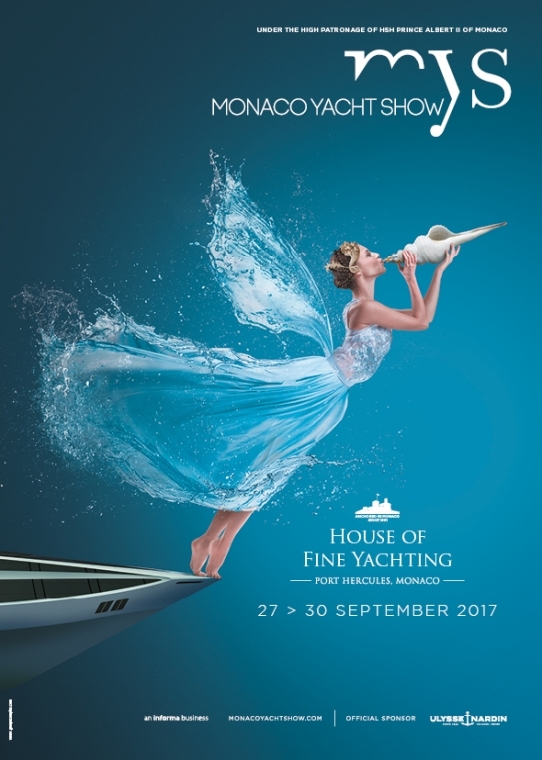 Each year, the MYS curates the exhibition of extraordinary one-off superyachts built by the world’s most respected shipyards and welcomes leading companies from the yachting luxury industry. Many events around this exceptional show take place in Monaco. 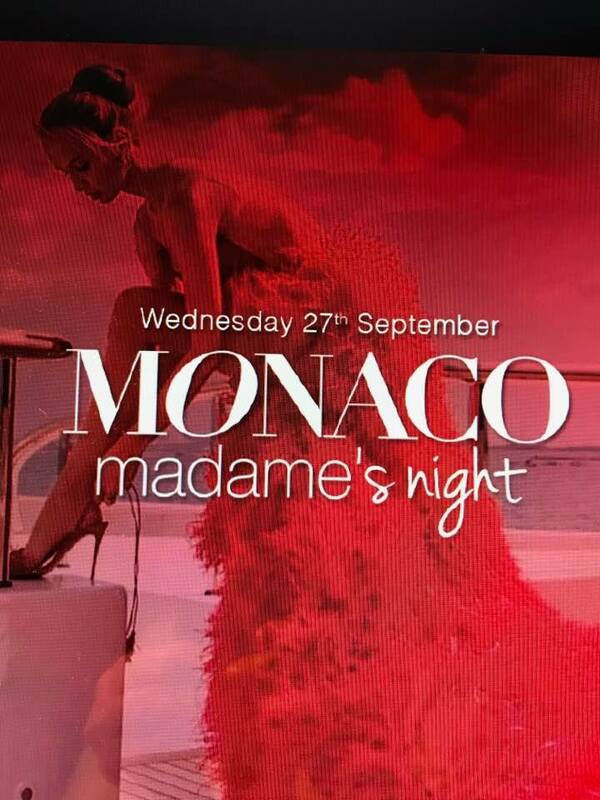 Exclusive VIP event MONACO MADAME’s Night with our participation by invitation only. Please contact us for any question about purchase or renting of superyacht , we have large selection and directly contact of the leading company in the world on the market. We can help you and assist you any time. Unique and Exceptional Celebration in absolutely outstanding scenery. 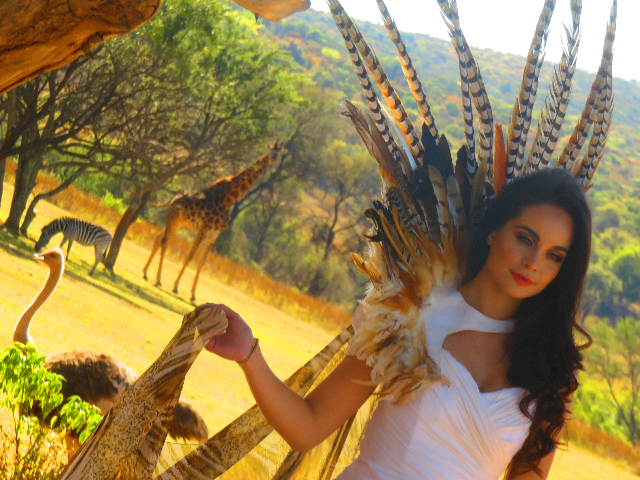 Safari Luxury Experience and New Year’s Eve Celebration in very private retreats. Exceptional program to celebrate Lifestyle in harmony with the most beautiful nature of our planet. Privacy, adventure, panoramas, perfect blend of luxury and wildness define the amazing experience which is offered in this bespoke program. Detailed program on this website , see LIFESTYLE TRAVELS . Contact Us for any further information. Limited places. 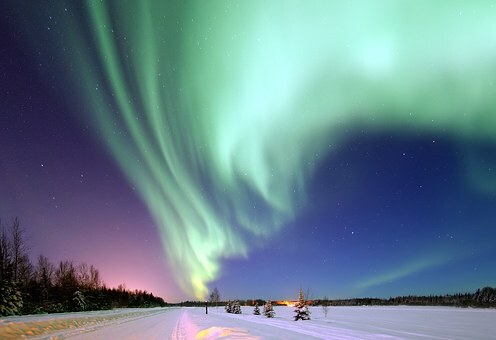 We support absolutely the most impressing foundation with the mission of protecting our environmental precious world. 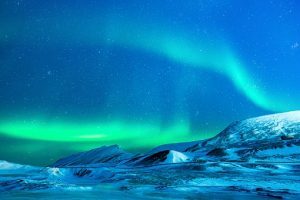 Very sensitive about climate changes and rapidly increasing environmental degradation, we admire Foundation’s contribution for protection of our planet and grants program. I think no one contributes as much as the Foundation and Mr Di Caprio himself to the world such important messages, awareness to the population world wide about the necessity to react and protect our planet which provides all basic elements to survive and allow our life to thrive. 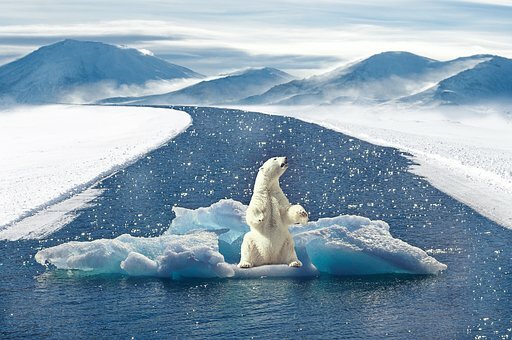 The documentary “Before the Flood” was just amazing and the most important educational documentary, never made before, about the important issue of our time – climate change. It really touchted me a lot. Please Contact Us for tickets reservation for the gala or contribution to benefit LDC Foundation.